Thom was trained at The University of Kent and attained a Masters in Drama & Theatre. He has always sought to be an active member of the theatrical community, acting in various productions and has even had a go at directing one or two himself. He has appeared in various theatrical productions such as Edward II, Bouncers, A Doll's House and The School For Scandal; as well as various short & independent films such as Missing Call, Lift Hanger, The Favour and Romeo & Juliet. 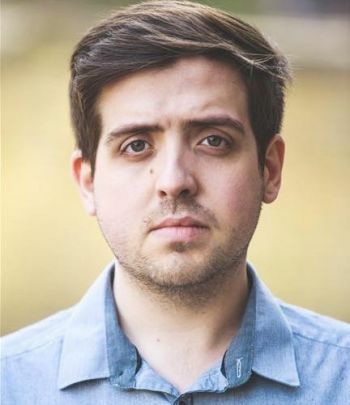 Thom was also nominated for the Best Supporting Male Actor Offie (The Off West End Theatre Award) in 2016 for the role of Trinculo in Company C's production of The Tempest by William Shakespeare.